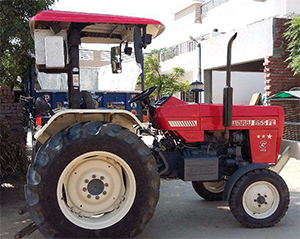 Tractor having 8 forward and 2 reverse gears. Air cleaner is dry with re-cleaner. For more details, interested buyers can call on given number.